Our choir has ten to twelve members, both men and women, and practises after church every Sunday. At times, various choir members also sing solos or sing as a quartet. The members of the choir always say that they have a lot of fun! New members are always welcome! Please speak to organist Andrea Putnam for more information. The AOTS men’s club meets monthly through the fall and winter, alternating their meetings between Selby Church and Empey Hill Church. Many of the members belong to either Selby or Empey Hill congregation, but others belong to other area churches. The group shares in various programs, organizes occasional fundraising events, and supports various charities and special projects. 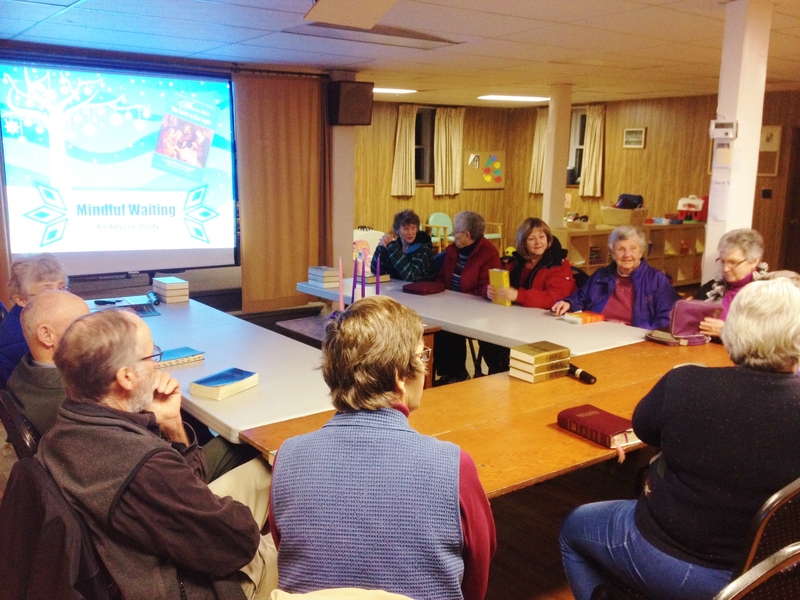 The UCW (United Church Women) group also meets monthly through the fall and winter for study and fellowship meetings. 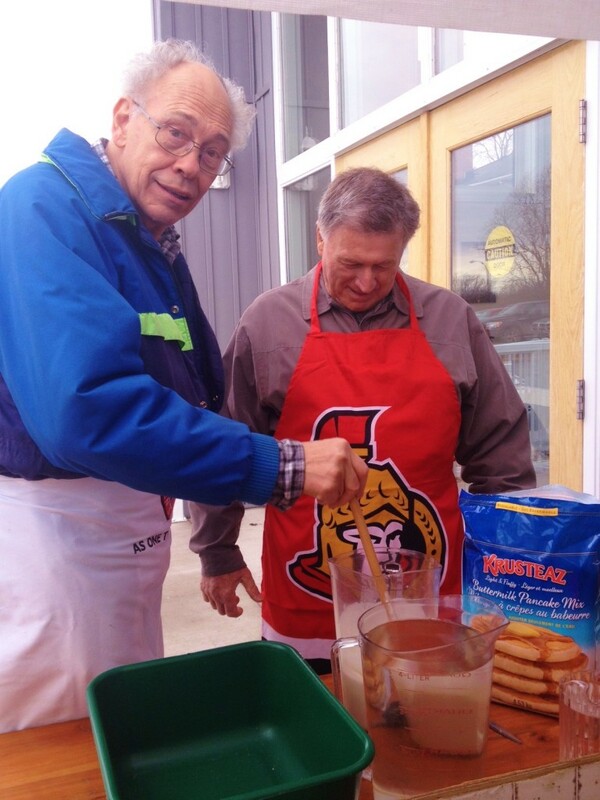 They also organize occasional fundraising events such as a roast beef dinner or the annual bazaar. 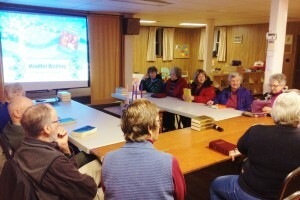 Selby United Church and Empey-Hill United Church regularly come together for Bible Study or Study Groups. Typically, held during the Advent (Nov-Dec) and Lenten (March-April) seasons. Topics range from pure Bible study to a wide variety of topical studies. For more information about upcoming study groups please speak to Pastor Mike.